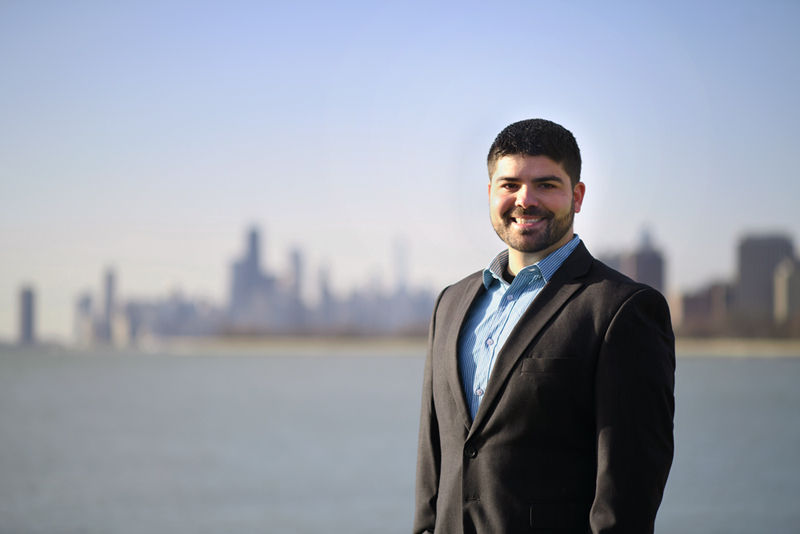 Nick Framularo II, a graduate of Loyola University Chicago, is a second generation REALTOR® who has taken his passion for real estate and combined it with his desire to help others. Nick will use his skills of service, problem-solving, and negotiation to serve you as an active agent with RE/MAX Exclusive Properties. Nick is here to help you with everything from buying, renting, or selling your home, making it as seamless and effortless as it can be. Nick's website will make finding your next home a breeze.